remains in down depsite recent 550+ pts surge on last friday. Shangai : Daily and Weekly trend Down. 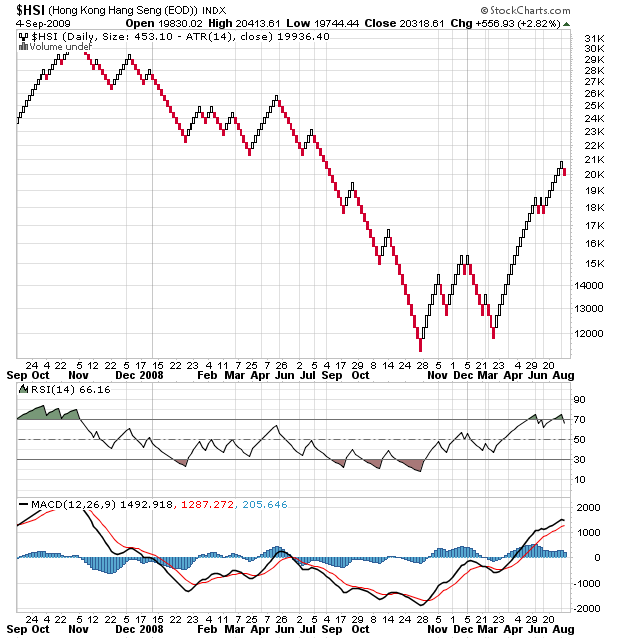 Can you provide the AFL for producing the Renko chart.